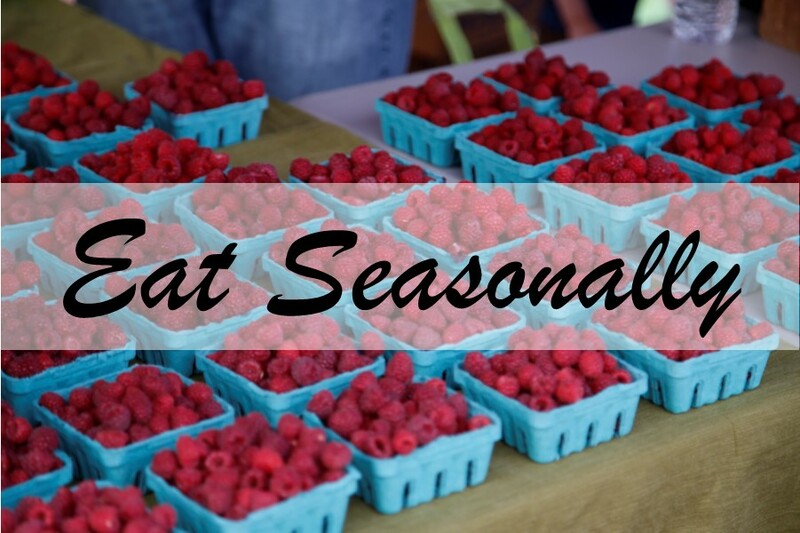 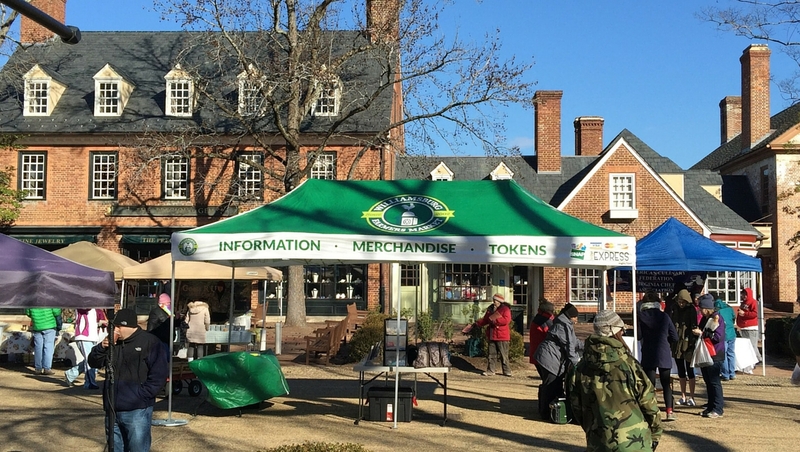 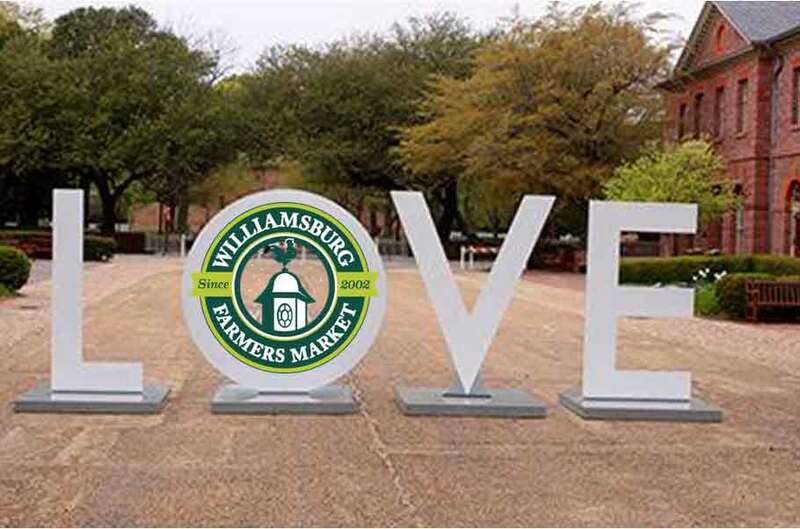 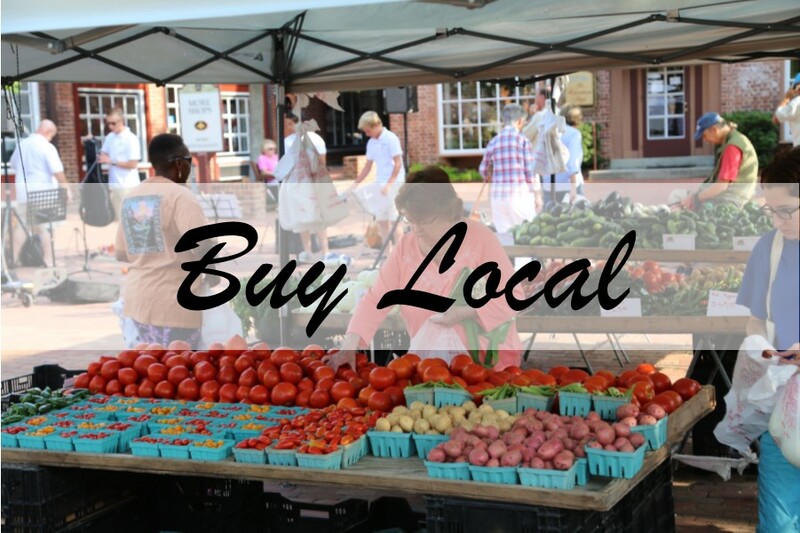 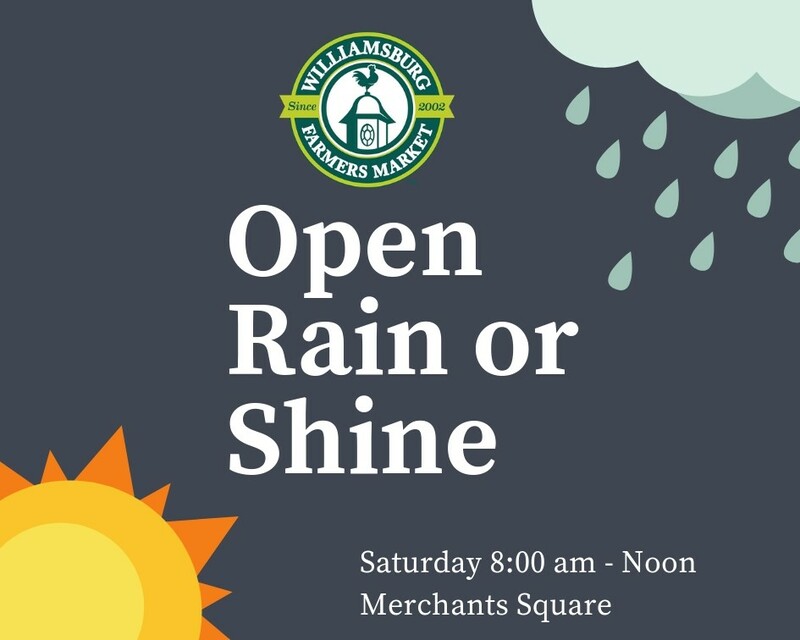 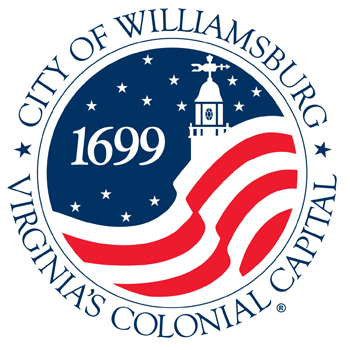 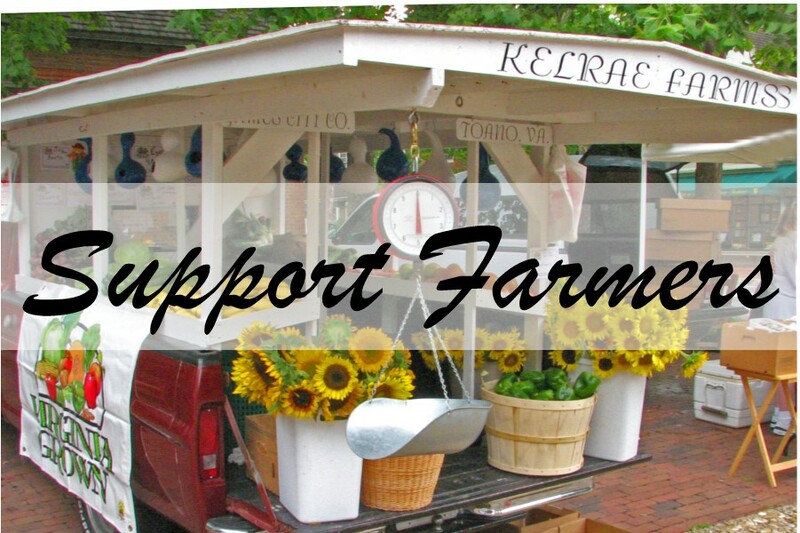 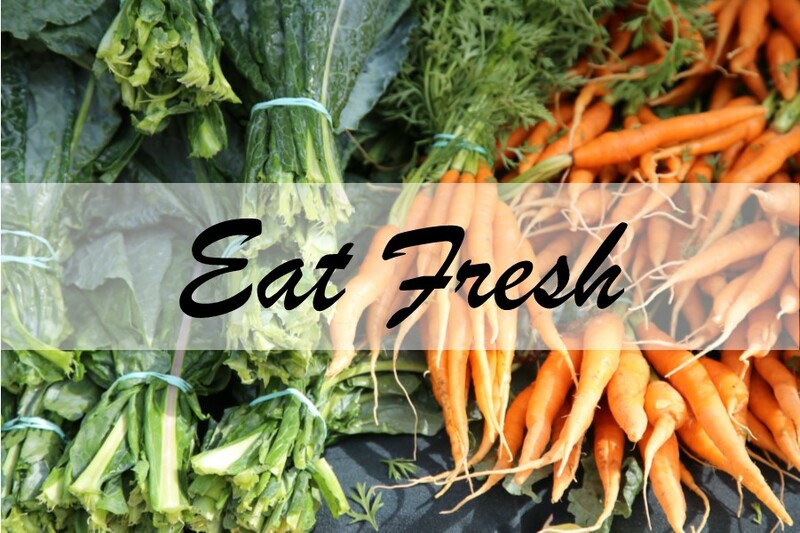 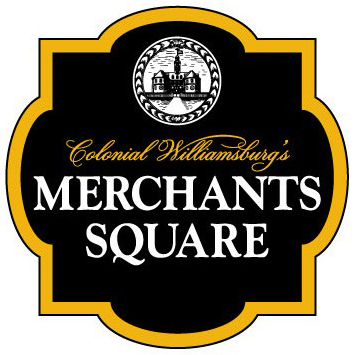 The Williamsburg Farmers Market’s mission is to sustain, foster, and operate a weekly farmers market in Merchants Square for growers and producers to sell fresh seasonal food and farm products direct to consumers in the Williamsburg area. 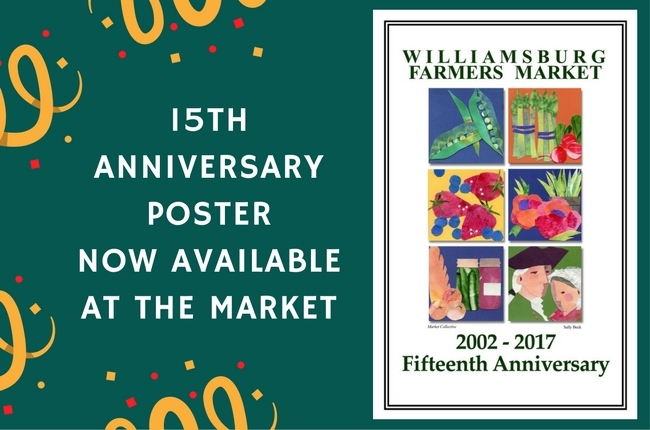 Click here to see the market map. 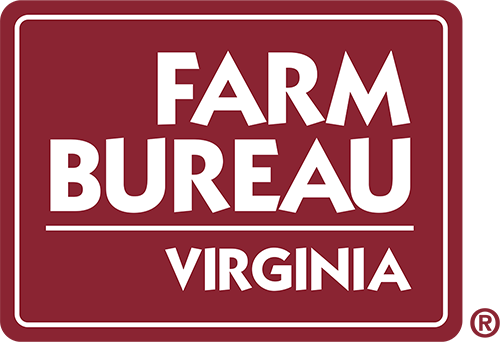 Click on a sponsor logo above to visit their website.